I was excited to find the familiar name of Russell Blackford in a book in my local Pennsylvania library. I had to check it out. It turned out to be delightfully enlightening. 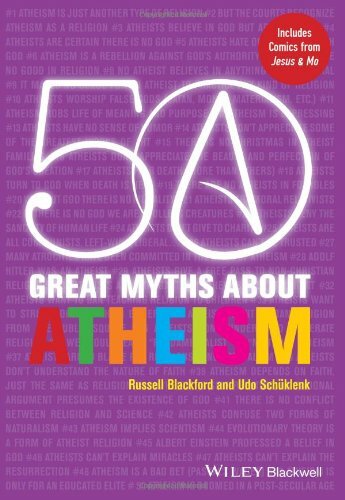 The 50 myths about atheism are grouped into themes. 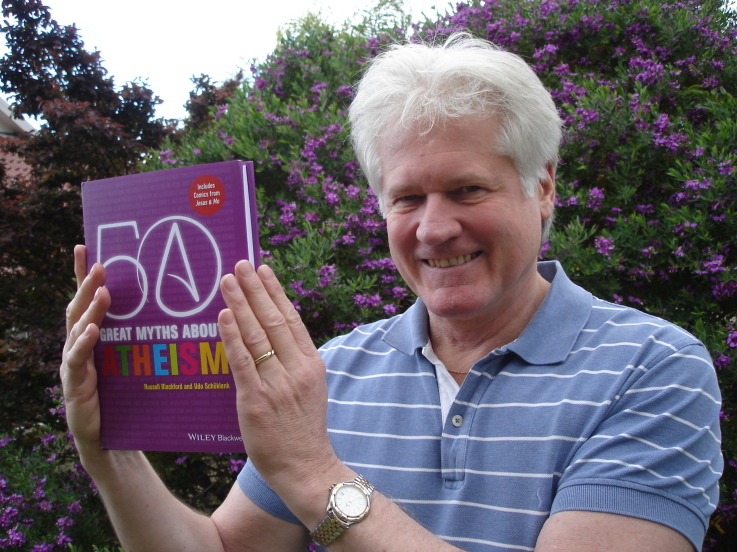 “What is atheism?” is addressed at beginning and end. How broad or narrow is the term? Is it absence of belief or denial of all theistic effects in the world? Is it akin to Marxism, Satanism, is it political, or just another religion? That last question, “Is atheism a religion?” requires asking the underlying question “what is a religion?”. This gets complicated. Using my own life experience, I could attempt to answer some of these but philosophers answer it better. I found this book so useful as a reference to addressing these frequently asked questions, I must purchase it. I understand why religionists would believe these myths and reject the philosophy of nonbelief. Atheism threatens the values association with religion. Believing such myths, such as “atheism robs life of meaning and purpose,” is a way to reinforce the believer’s own belief. I get it, I just find it untenable. This philosophical treatment highlights the complexity of human social interactions and issues. There may be no one “right” answer. Popular opinion is rooted in confusion, ignorance, pride, and tradition. Myths reveal people’s fear within themselves. Aiming these value judgements at atheists externalizes these fears to a group. There are endless examples of society doing this with other groups as well. This book is fair to religion in general. Yet in addressing several myths, the authors take on popular religious apologists. One in particular, Dinesh D’Souza, comes out looking like the self-righteous fathead that he is. Rational discussion reveals how ignorant and wrong their anti-freethought rhetoric is. The section on why atheism arose contained excellent information. The authors collect thoughts from various references, noting the following factors: rise in alternative philosophy, the growth in secular theories of ethics, the success of science and rise in natural understanding of world, the increase in investigation into Biblical texts, the questioning of tradition, religions conceptions and the subsequent decline in literal belief in doctrines, an emphasis on logic and analytic investigations, the effect of wars and the feeling of abandonment by God, the advent of mass communication and rise of urbanization all mixed together to draw people towards an atheistic outlook. My particular interest was the role science played in this shift. The last chapter includes the discussion of science versus religion and the dwindling human need to invoke a disembodied intellect as a cause. Humans grasped the fruitfulness of a naturalistic approach of science and a fruitlessness in invoking supernatural hypotheses. This clearly suggests “we live in a world without miraculous agents and powers.” It was not the intent for science to undermine religion, but the process is what it is. Maybe someday that will change, note the authors, but we’ve gone so far down the methodological naturalism path, it’s not realistic to think it will. “We live a world very different from what the world religions once seemed to describe.” Thanks, Science! Russell Blackford with his work. I was fortunate to meet Russell at TAM 2013. Are science and religion compatible? The short answer is “no”. The long answer is “no”. I once thought Gould’s NOMA was a nice idea. I see how it is not useful now. The authors lucidly unpack the reasoning and the attempts to create a truce or to mesh the two “magisteria,” but as I go on through life, I agree this just will not work. Early work, especially Newton’s, appealed to the actions of a God. Early modern science was accommodating to Christianity, keeping within a narrow range of natural philosophy. Until it didn’t. This was my favorite take away: If the bible was divinely inspired, why don’t scientific findings that we have made match up with what is written? When the religious doctrines have to be modified or reinterpreted to conform with man’s discoveries, what does that say about the Bible and doctrines being divinely inspired to begin with? Yep, more solid rocks in the foundation for an atheistic view that the authors conclude is the “honest” and “reasonable” worldview to have. Useful discussions on these issues are not simple. This book makes examining the myths, misconceptions, and arguments about religion and lack of religion coherent and compelling. I strongly recommend it. It is my opinion that public school children should be taught a class in comparative religion. I recall a cursory review of the history of Christianity, Hinduism, Islam and Buddhism as part of social studies but Americans are pretty clueless about other religions besides their own. That’s a societal flaw. I’m not particularly interested in common religions; I have a general idea how they practice. But uncommon religions are pretty darn strange, and even more interesting to me when they involve occult practices or bizarre ideas. It’s about time I found out more about them. Karen Stollznow’s book God Bless America [on Kindle] is subtitled “Strange and Unusual Religious Beliefs and Practices in The United States” so I was pretty sure it would contain some zingers. This book is a parade of information about the lesser known and controversial (OK, weird) religious beliefs of America and it is suitable as a text for a class on world religions. The title is not very fitting because it’s not about God so much as about the people who invest themselves in these unusual belief systems. Stollznow goes to meet many of them firsthand. They would have creeped me out. Christian Science-based faith healing communities in U.S. today are failures of their own self-destructive ideas. At least that’s the conclusion you can’t help but make when a group sacrifices their own children to be “pious” and respected. 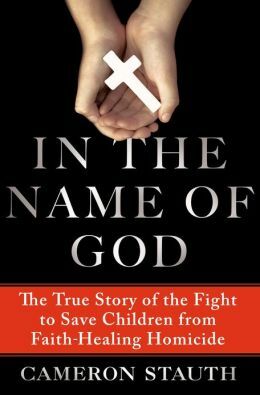 I found this disturbing tale laid out in In the Name of God:The True Story of the Fight to Save Children from Faith-Healing Homicide by Cameron Stauth . 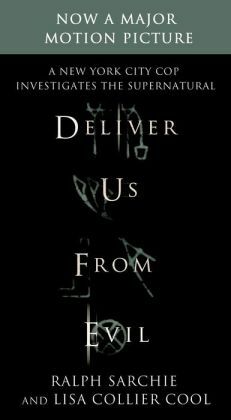 I recommend this book for anyone even remotely curious about faith healing in the U.S. and about the practices of Christian science churches. It’s important to recognize the stories behind the news of children who die from medical neglect. I don’t recall how the author or publisher decided to send me a review copy of this book. I suspect it was because on Doubtful News I cover the charges, trials and sentencing of parents who practice withholding health care. I didn’t understand. I could not wrap my head around it. 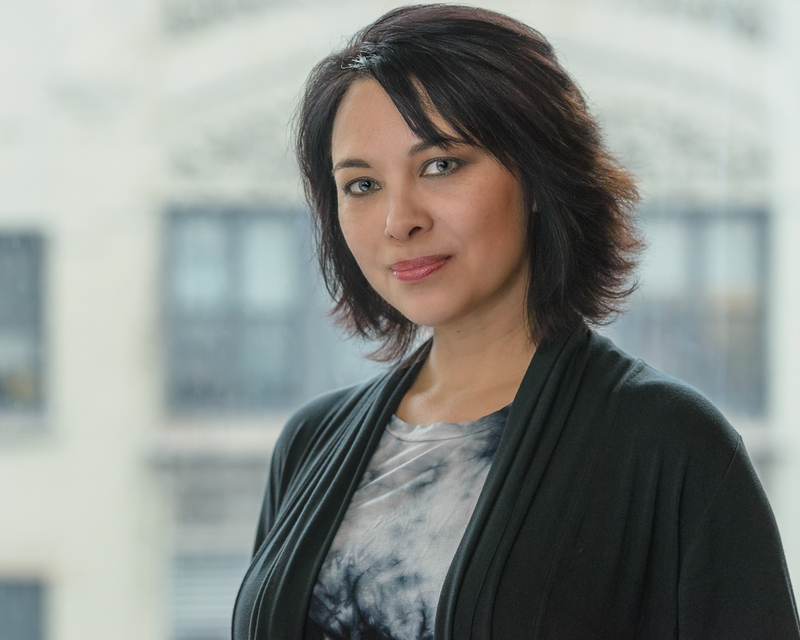 How can you be in the 21st century and eschew the standard of care for sick kids? This book helped me understand that these are people who think that religious freedom trumps all else, even their child’s right to live.